Catlin, I’ve been reading your “Blended Learning” book this summer. I already signed up for my Collaborize Classroom account. I can’t wait to get started! I met you at the Tech de Mayo conference. I teache a sixth grade GATE class. My main question so far is how many online discussions/assignments to do each week. How do you suggest I start out, after we spend time with student and parent icebreakers. I plan on reading your Google Classroom book as we. We started using Google docs last year pretty successfully. Also, I saw some of your students vocabulary audio/videos. What app do you have them use? Hope you’re having a refreshing summer. Thank you for writing your books and sharing your passion! I used Collaborize Classroom for 3 years, but I’m actually using Schoology now. I work on an A/B schedule so I see my students every other day. I typically assign one to two discussion topics per week. Students must post a response to the question[s] and reply to at least 2 peers per discussion topic. Once you’ve done some icebreakers, use their responses in class to facilitate critiques or edits so they can identify what has done well and what needs improvement. Then I would post a question that asks them to watch a video clip (embed it into the question) or discuss a piece of reading or social issue. Just make sure the first few questions you present that are academic in nature aren’t too challenging. Students will need some time to develop their ability to develop those academic conversations. My students used a range of tools to create their videos. Some just recorded using the video function on their cell phones while others did screen recordings using Quicktime on a Mac or Screencast-O-Cast on their laptops. I give them total autonomy in terms of the tools they use since we are in a BYOD. I think that promotes creativity, but it can be a little more challenging to organize on the teacher end though. Ultimately, if they are uploading their creations to YouTube, then it’s easy to manage. Great!!! I think I’ll start with Collaborize. I already created an account. Your advice here reiterates your book. I think I’ll start with a post a week and work into two posts. Have you heard of Bloomz? It seems similar to Facebook but it’s a closed community. I’ve wanted an avenue to post photos. I tried Blogger but the parents didn’t connect to it. I’m pretty open-ended with my 6th graders as well. They know waaay more than I do. I just tll them to “impress me” and they do. We took a field trip to the zoo and I created an Instagram scavenger hunt like your Chinatown one. Several students really had fun with it. Good luck with your new class. I can’t wait for you to share your experiences with them. And I can’t wait to try out some new tech ideas with my new batch. Hope you come back to El Centro in May. I wish you luck! It sounds like you have the right attitude about teaching with technology. I learn so much from my students too and many of them definitely know more than me when it comes to technology. The best strategy I’ve found in the classroom when it comes to experimenting with technology is to engage their voices and allow them to teach me! I’m thrilled to hear you tried the Instagram scavenger hunt and your kids enjoyed it! Right now I am using Google Classroom with a link on the About page for Collaborize Classroom. I feel like I should move to Edmodo or Schoology because they are more robust in general, but I am afraid class and small-group online discussions will get lost in or clog up the stream. What are your thoughts about Google Classroom/Collaborize Classroom versus Edmodo or Schoology? I am a high school English teacher. I moved to Schoology last year and love it. I primarily use it for the discussion functionality, which is robust. I have each class in a separate course, so their comments don’t get lost in a long stream. Do you have any resources or books for K-3 teachers? We are looking at more ways to provide teachers with support in these grade bands. I don’t have a book for that specific age range. Since I draw so much from my work with my own students, much of what I write about lends itself to upper elementary or above. My newest book Blended Learning in Action has both elementary and secondary examples, but it won’t be published until September. I`m from Argentina and using schoology also. We would like to sart working with Blended Learning can you give me a hand and tell me how I can start! 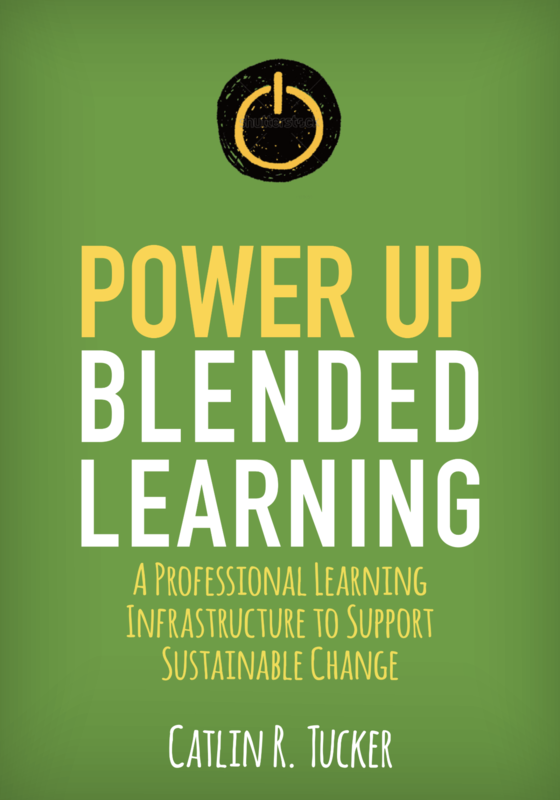 I’d recommend my newest book Blended Learning in Action as a resource to get started. 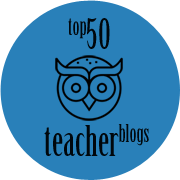 It covers the models and supports teachers using the models in their classrooms. It also highlights the challenges teachers may face and provides creative solutions to meet those challenges. how I can reach the book!? I included a link to the book in my response, Maria. I’ve copied and pasted it below. All of my books are on Amazon in case you want to check the other two out as well. Hello Catlin we are looking at using one of your books for a book study for our staff I was wondering which one we should start with? 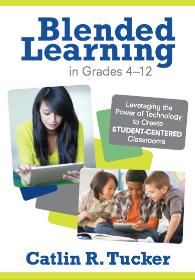 The Blended Learning in Grades 4-12 or the new one? It is for middle school teachers. 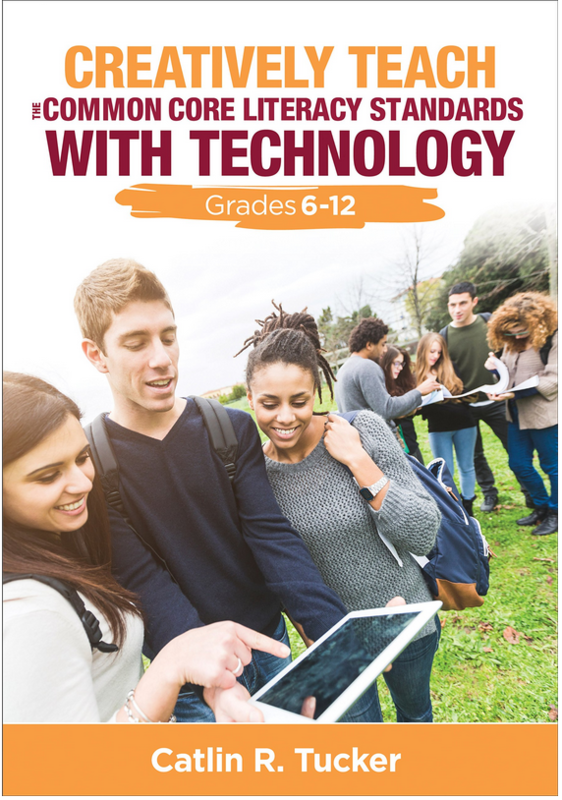 My first book, Blended Learning in Grades 4-12, focuses on providing teachers with concrete resources and strategies for creating a safe space online, engaging students with dynamic discussion questions, and weaving that online work into class. It’s very teacher focused. My newest book, Blended Learning in Action, is both leader and teacher facing and goes through the different models with tips for shifting to blended learning, planning lessons, digital curriculum/online resources, and managing the challenges/creative solutions. 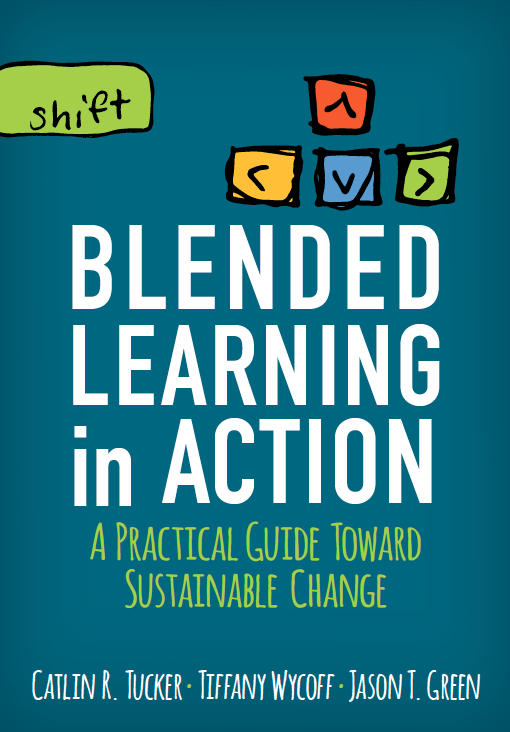 Could you please tell me the best way to order “Blended Learning in Action” books? I am ordering from a school district and will get a purchase order. I took part in a Blended Learning Cohort in my district during the 2017-18 SY and I was curious about the writing rubrics presented starting on page 208 of Blended Learning in Grades 4-12. The links underneath each of your upper elementary rubrics do not seem to work when I enter them into the search bar. Do those thinks no longer work? I apologize for the delay responding. I am going through the process of reconstructing these because the short links have apparently expired (SO FRUSTRATING). Here are the Online Discussion Rubric and Group Work Rubric. I’ll work on recreating all of the writing rubrics and sharing them on my blog so keep an eye out for those. I’ll try to get them up ASAP. I just posted the elementary writing rubrics. I’ll share the middle school and high school writing rubrics as soon as I get them into shareable versions.